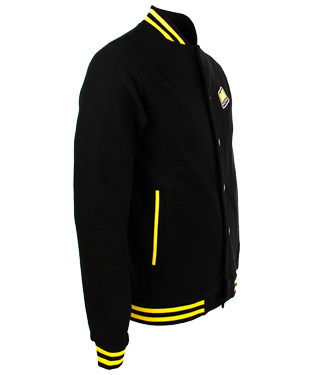 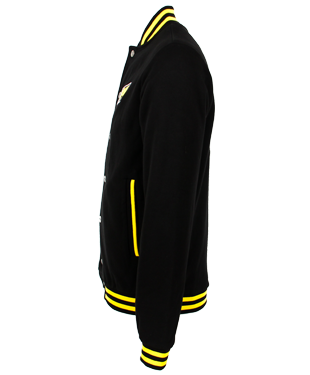 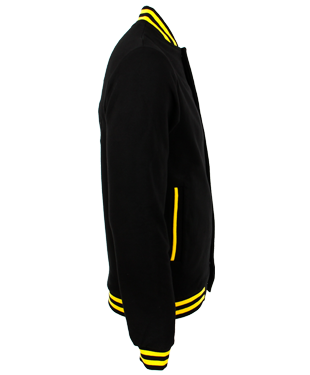 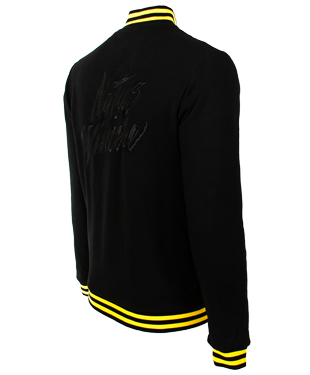 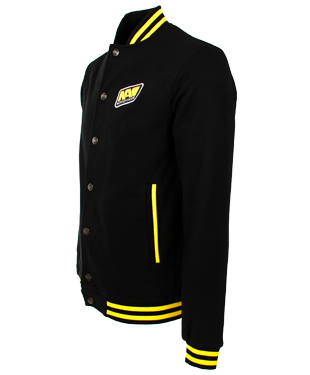 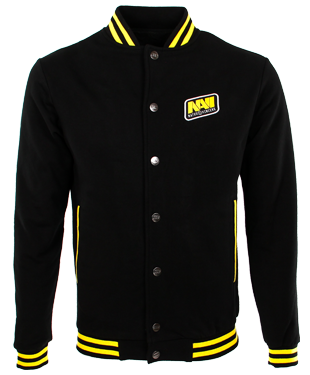 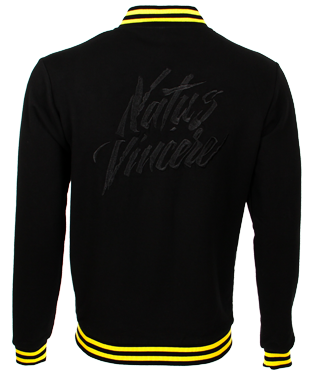 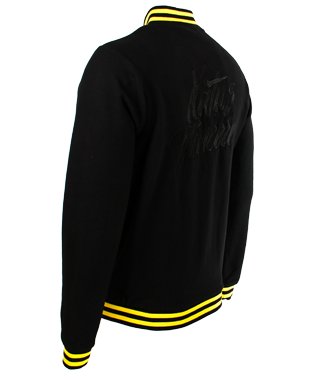 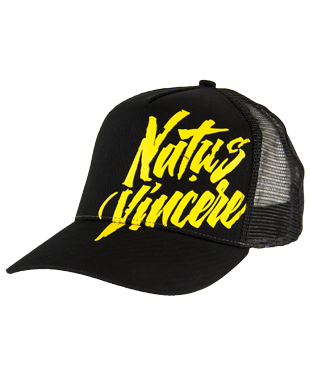 Natus Vincere College Jacket is suitable for any situation. 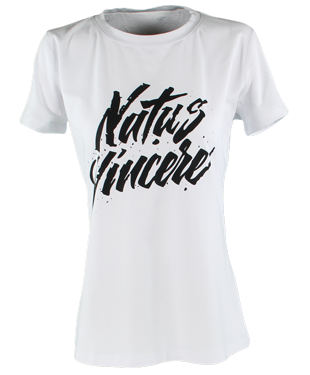 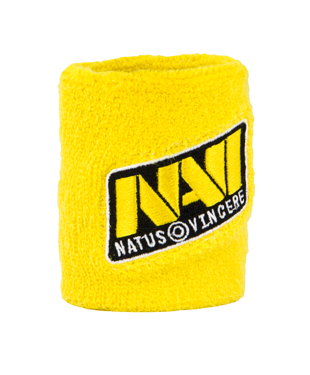 It is dark-colored, and only the Na'Vi logo and yellow stripes add some accent to it. 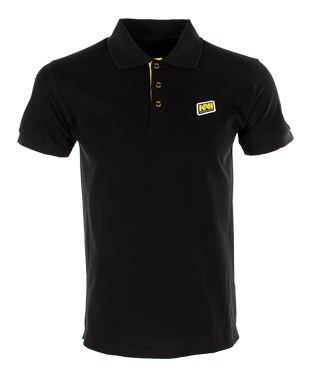 You will feel confident at school, at university, at work, among friends and even in the company of strangers.